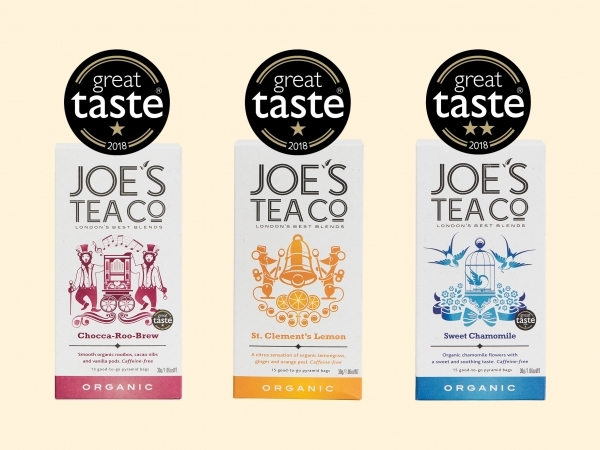 When it comes to developing the best-tasting best-brewing organic whole leaf tea, Joe knows no bounds. 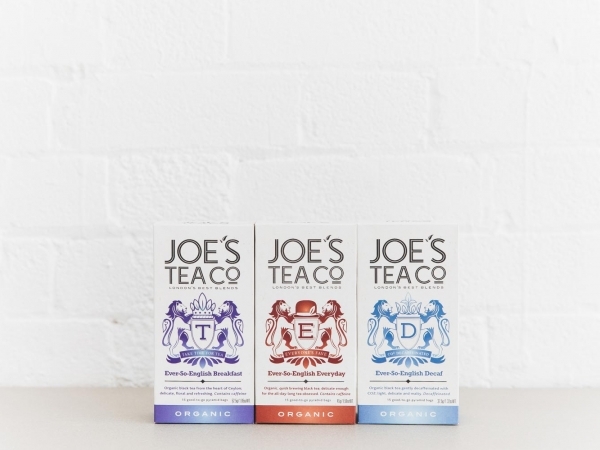 Joe believes the best cuppa comes from continually evolving his blends and he’s done just that with our signature Ever-So-English Breakfast blend by tweaking the blend to use a litte more flowering orange pekoe to pack some extra, delicate punch. Each fuso bag has been treated to 0.5g more tea… this creates a quicker-to-brew and more full bodied cuppa – perfect for service environments brimming with tea-guzzling customers. We’ve also made the string tag a little longer to make extra sure the tag stays outside, and not inside, the teapot or cup! 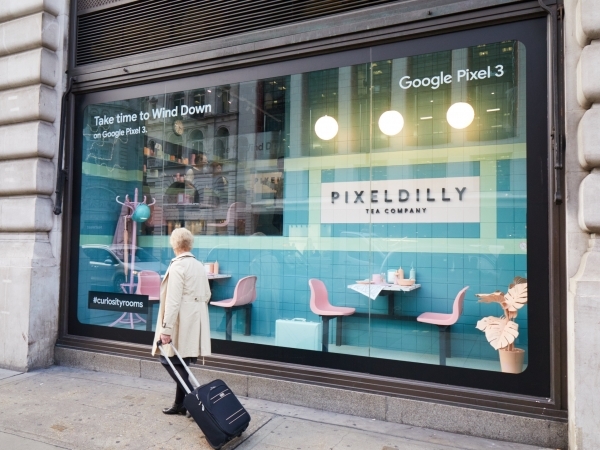 These improvements come at no extra cost, so raise your cuppa and enjoy a little extra on us.